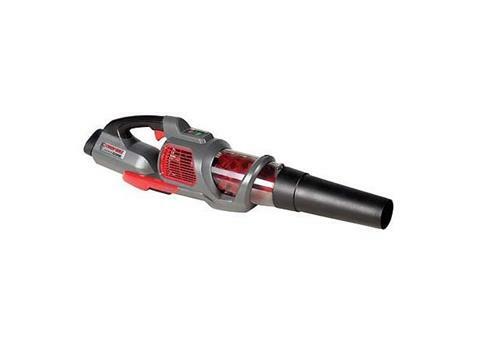 Get the power and performance you expect from Troy-Bilt - now without the gas. 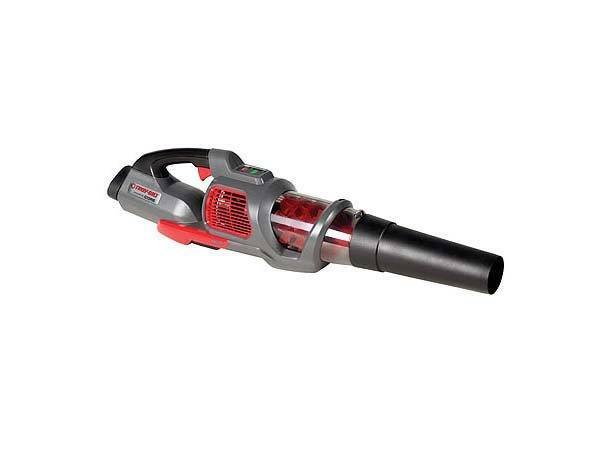 Built with the industry's only motor with a limited lifetime warranty, the TB4300 leaf blower delivers a strong, steady stream of airflow. Variable speed up to 545 cfm (125 mph) so you can engage as much or as little air pressure as you need. Manage runtime by monitoring your performance in real time with the illuminated Power Output Display. The lithium-ion battery can be swapped for any battery in the Troy-Bilt powered by CORE system. So if you already own one battery, you can save money by purchasing just the bare tools. With Battery - 11.3 lb. Without Battery - 7.9 lb.